1. High intensity bright color rubber, firm and useful , special&reasonable designed. 2. Fix the position accurately, easy installation.Strong bottom structure. 3. 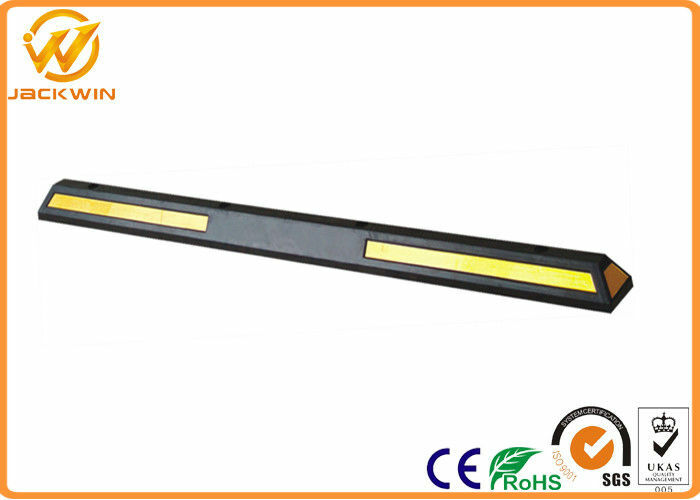 Black and yellow, international standard, bright color, effectively catch the attention of the drivers. 4. 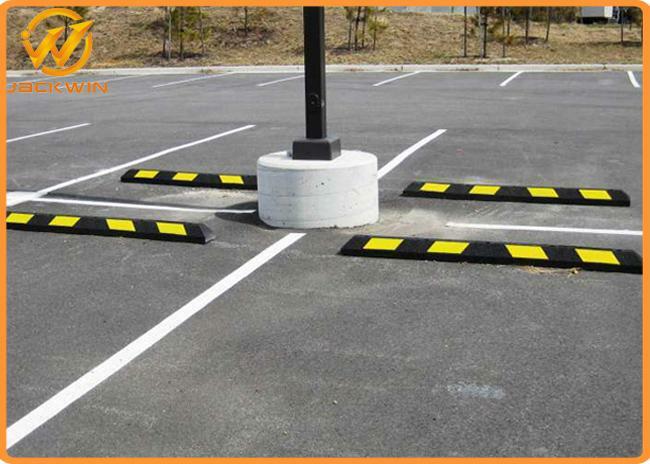 It is widely used in parking lot to protect the corners of the wall and the cars. 5. Good ability of reflection in the day and night. 6. Anti-corruption, water-resistant, oil -resistant, chemical material resistant. 7. 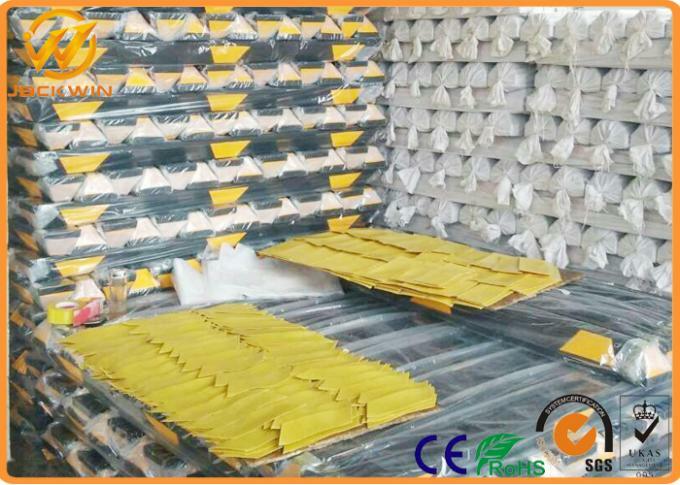 High strength rubber, strong pressure, strong practicability, reasonable slope design. 8. Fit for all the size of the vehicle.